Do you want to visit Malta? Have you been contemplating visiting the little island of Malta? If you live in the UK or in Europe then chance are that you’ve considered Malta as a possibile holiday destination. 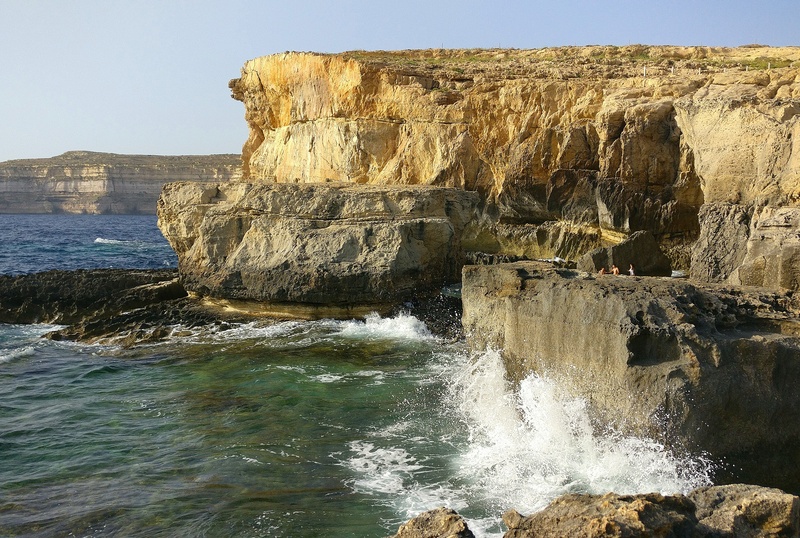 If you are currently weighing up your options for this summer then I would suggest you lean towards the beautiful island of Malta because it seems to have all you could ask for in a holiday destination. Culture, history, sightseeing, beautiful beaches and great food. But if you need more convincing then take a look at my vlog. This had me laughing (especially the bit where – now I don’t want to get the name wrong but – one of them said “I was thinking I have to save (insert name here) cos his mum’s going to beat me up” hahahah gold). Malta looks great. Those clear blue skies! Really want to go to Malta – I’ve heard so much about it! Could also definitely do with a little sun given the recent weather in London… eek!